Enter for a chance to win a FREE Authentic NHL Player Jersey from adidas! Choose any player, from any team or personalize your own! Agree to the rules & hit "Enter Now!" SHARE AND IMPROVE YOUR CHANCES! After entering, SHARE the contest with teammates, friends or family members! Get 5 bonus entries for EACH person you refer! Get the entire team involved! Get even more bonus entries by sharing the contest on Twitter and Instagram. 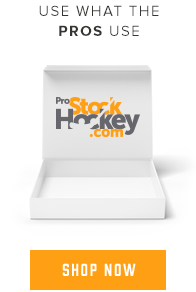 Earn 5 bonus entries for sharing & following @GearGeekHockey! The more entries you rack up, the better your odds!